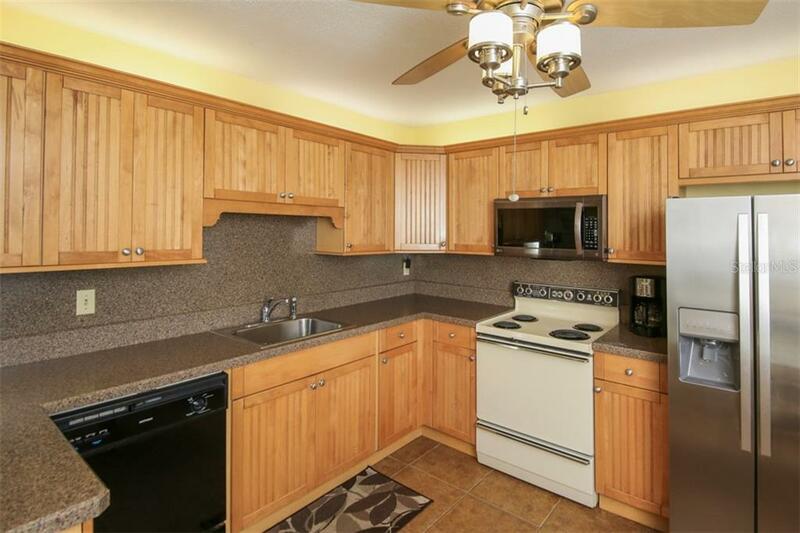 Ask a question about 1680 Brookhouse Cir #208, or schedule a tour. 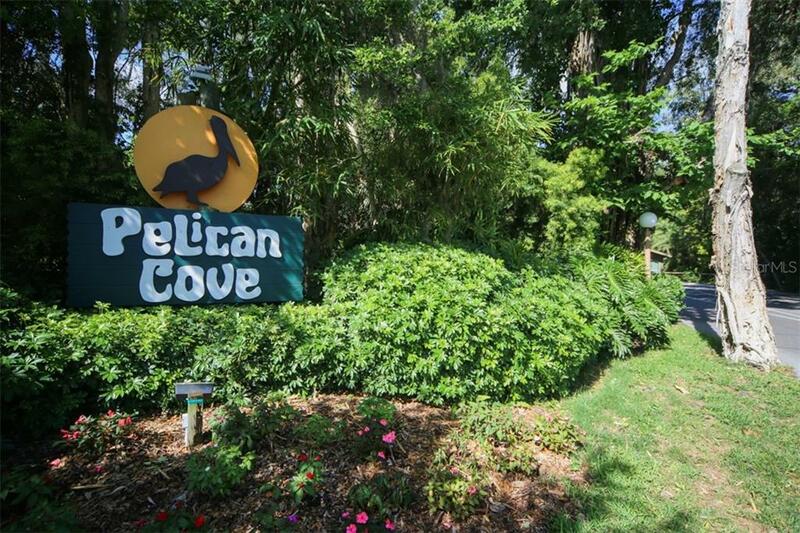 Welcome to Pelican Cove. 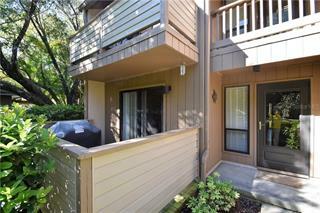 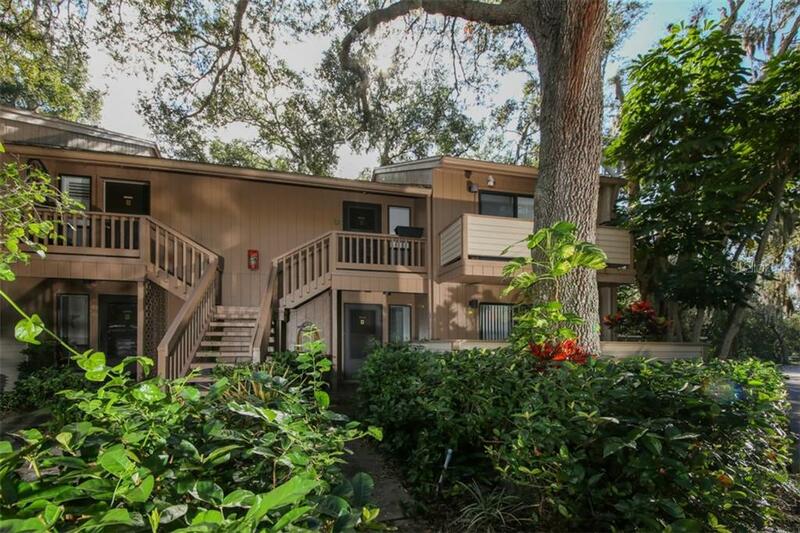 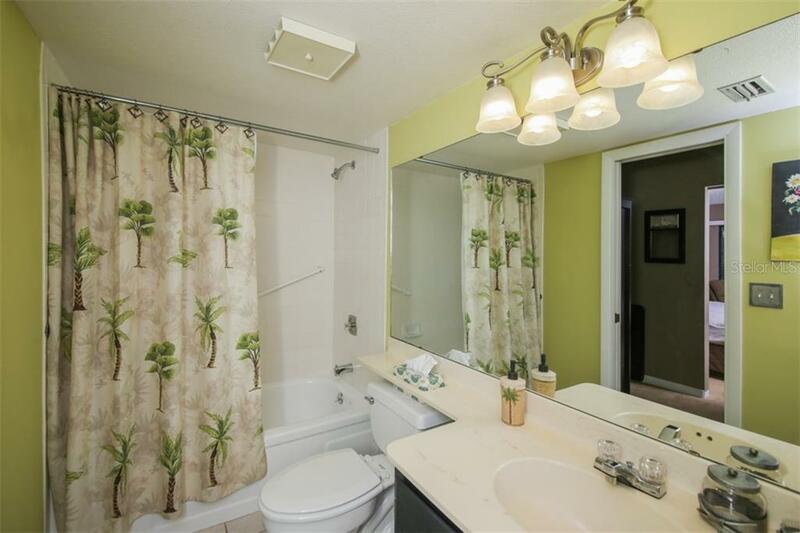 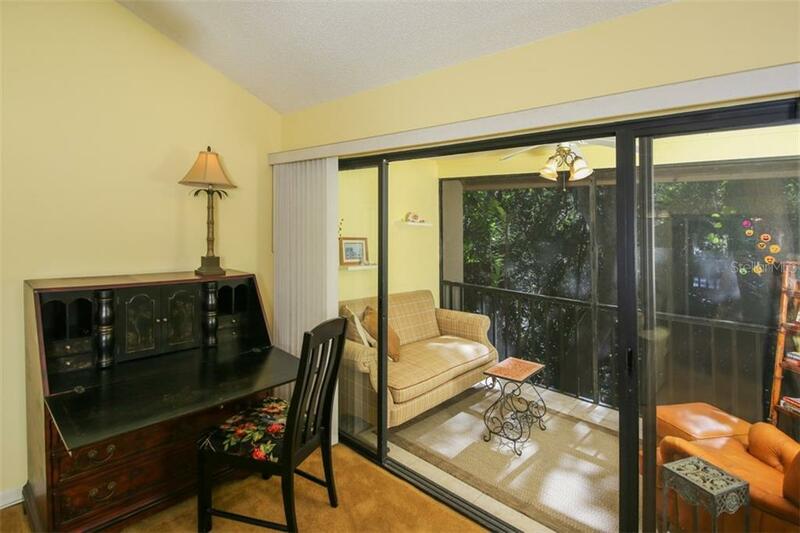 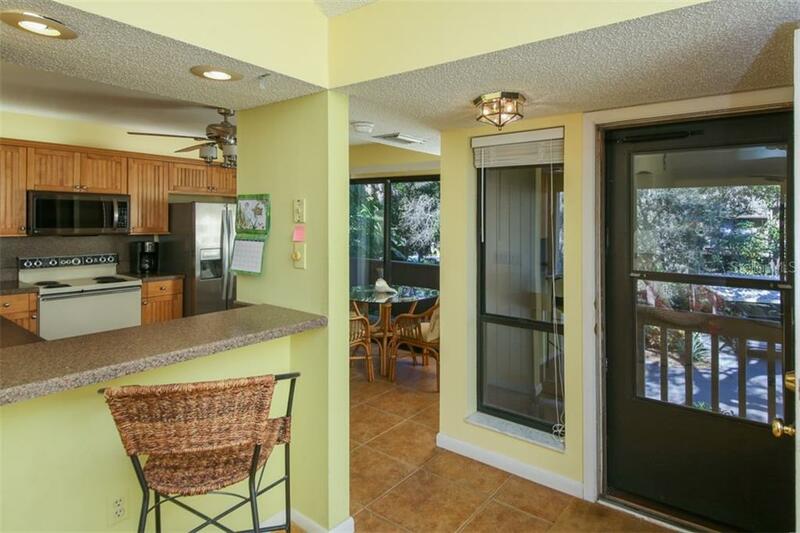 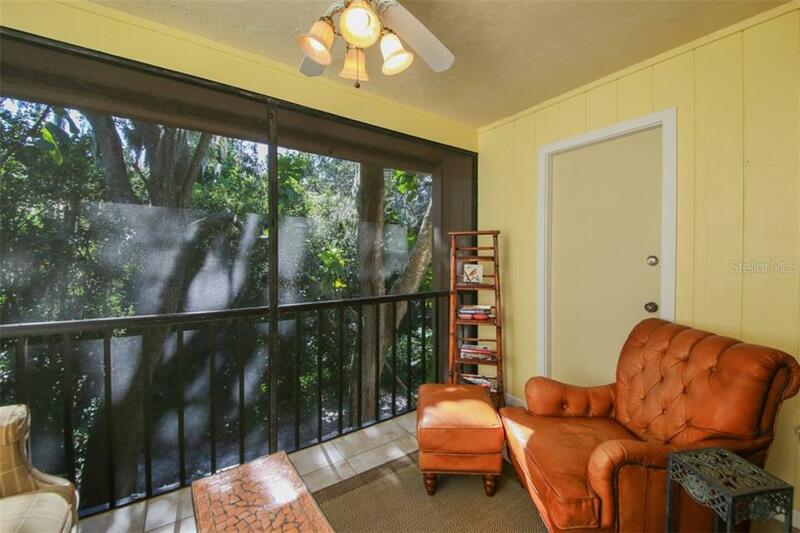 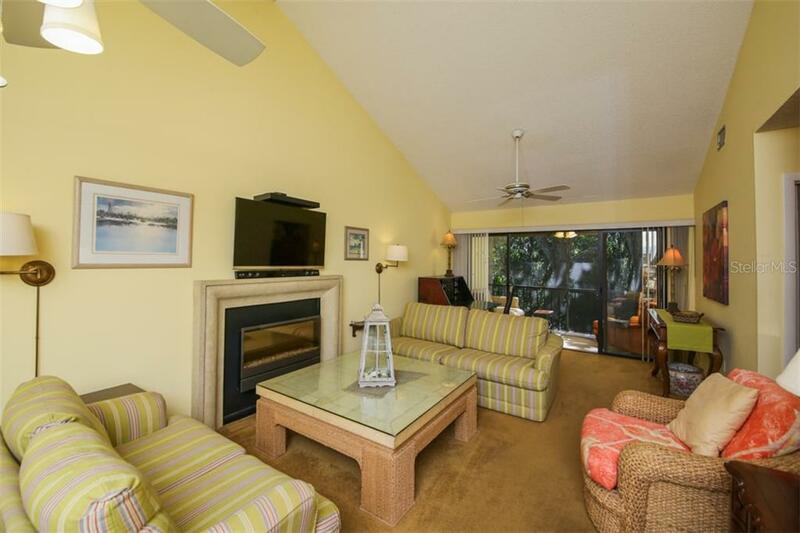 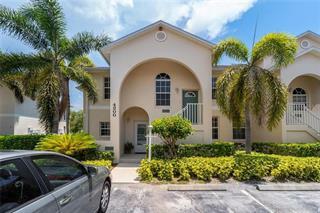 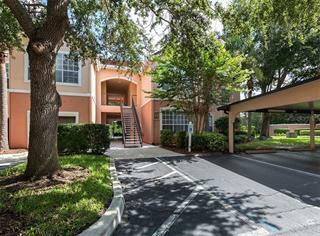 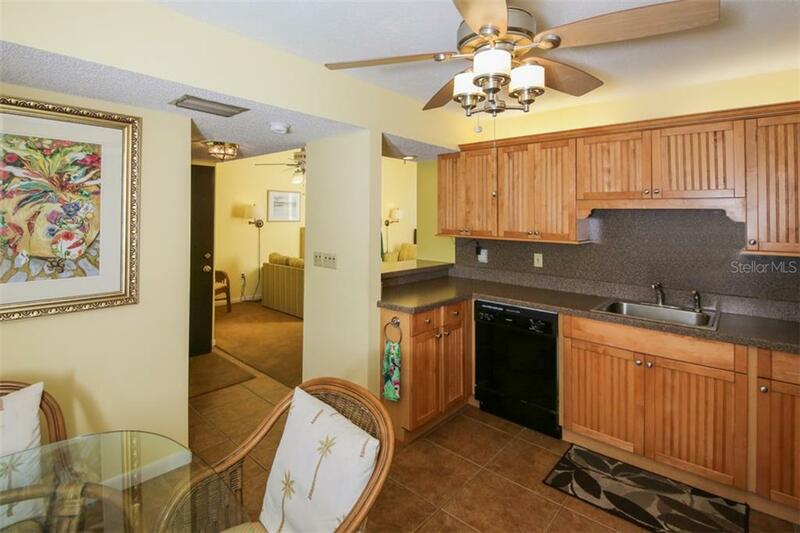 This Brookhouse unit is a 1 bed 1 bath 2nd floor unit with cathedral ceilings, tile floors, private washer/dryer, electric fireplace, beautiful wood kitchen cabinets with eat in kitchen, screened in back lanai ... more.and open deck to the front off the kitchen. 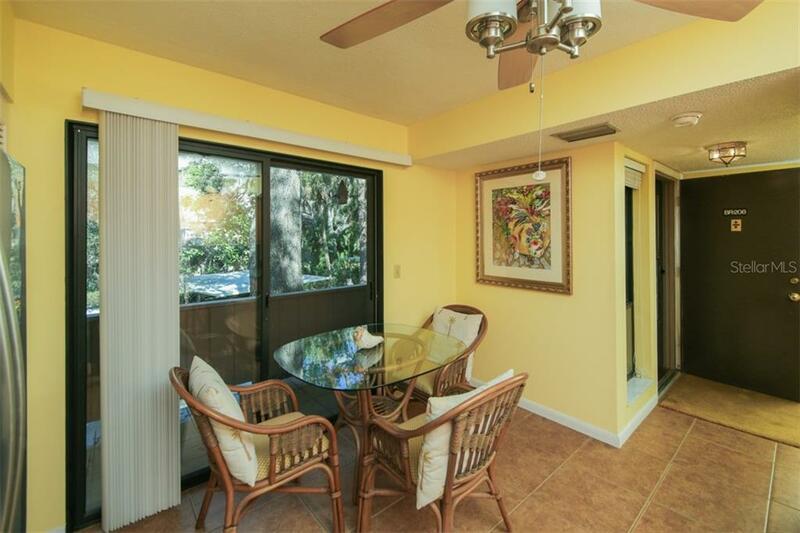 Being offered furnished and ready to call home. 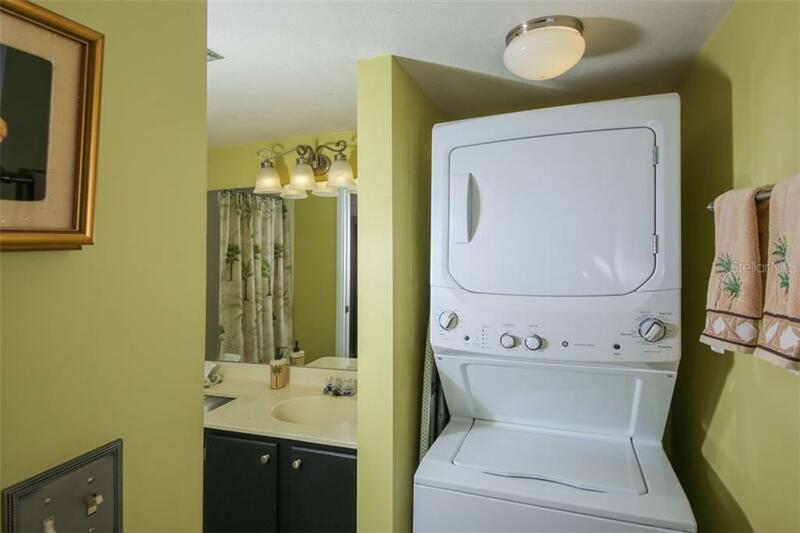 2 pets of any size are allowed for owners. 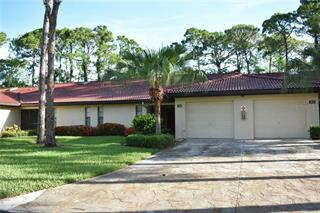 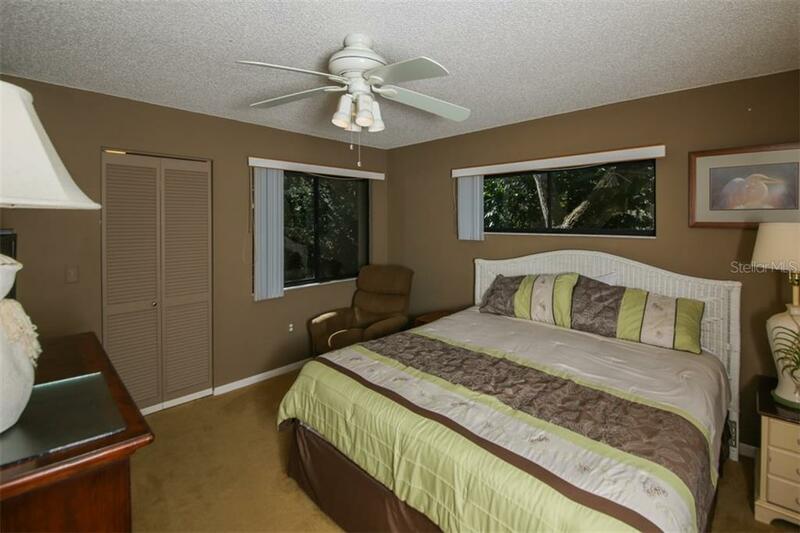 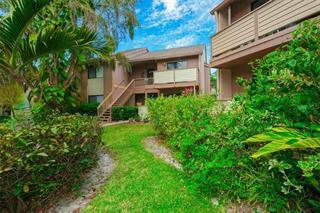 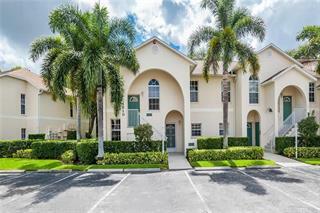 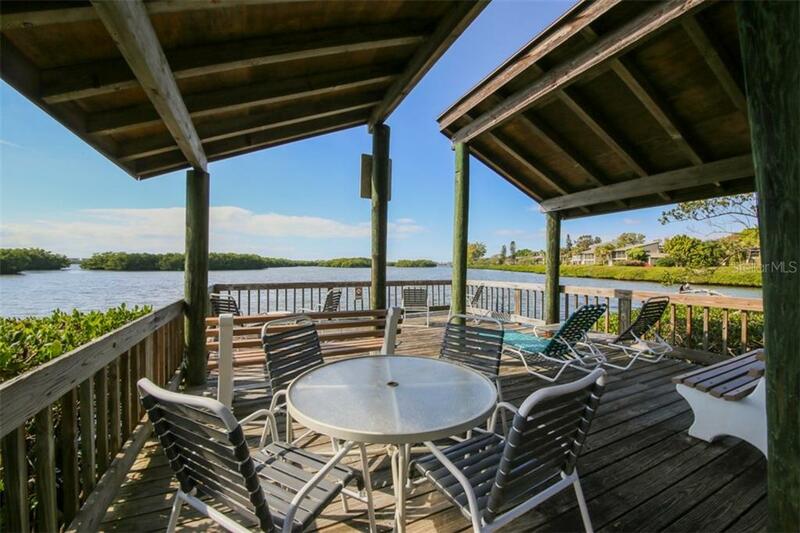 Don’t miss this opportunity to call Pelican Cove home. 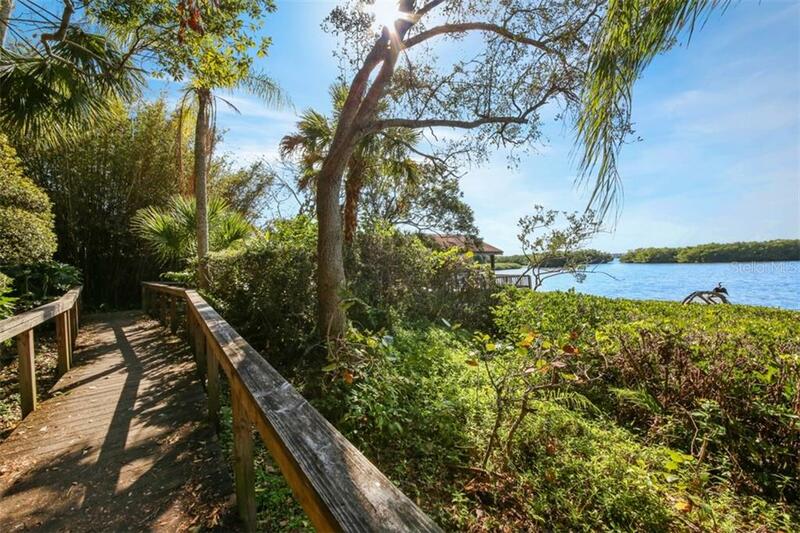 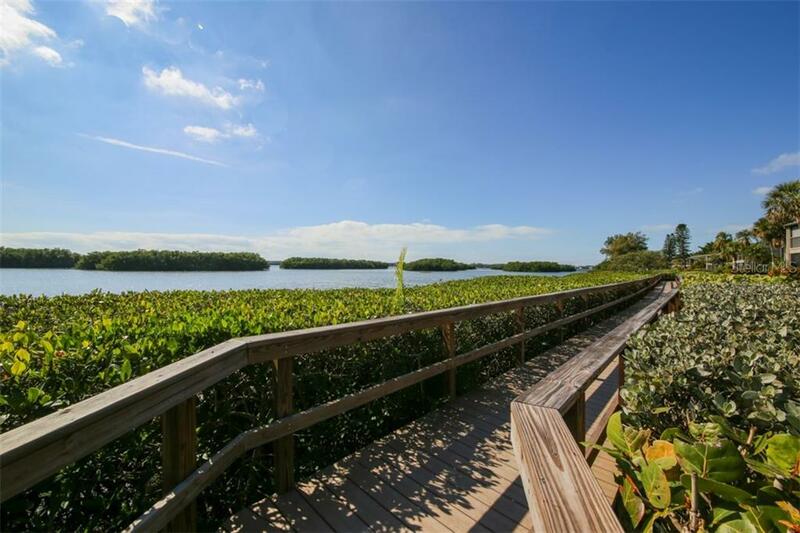 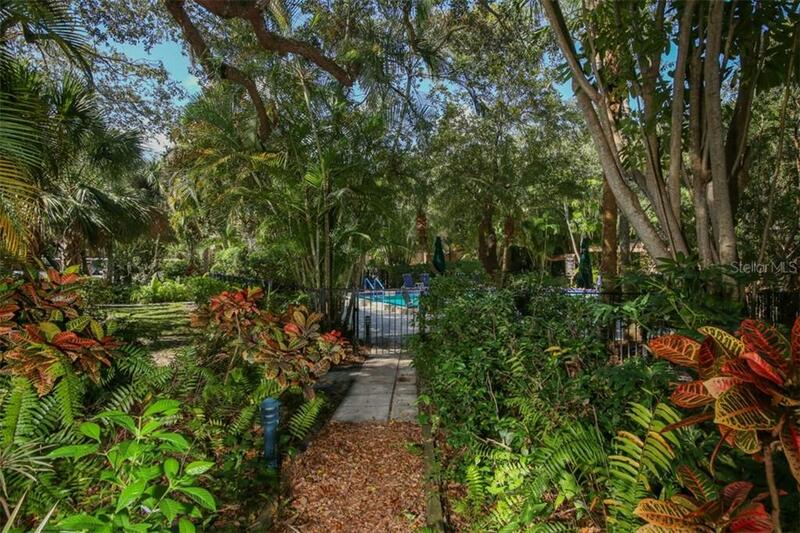 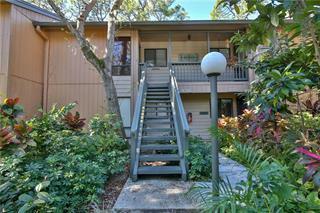 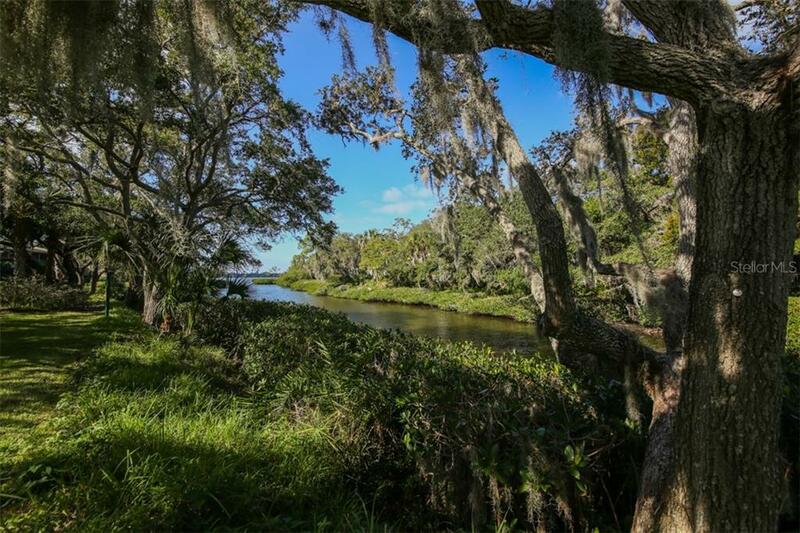 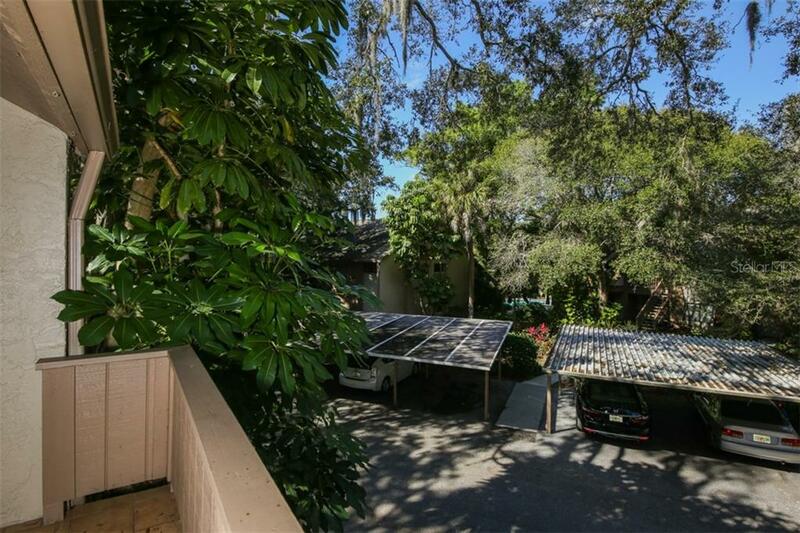 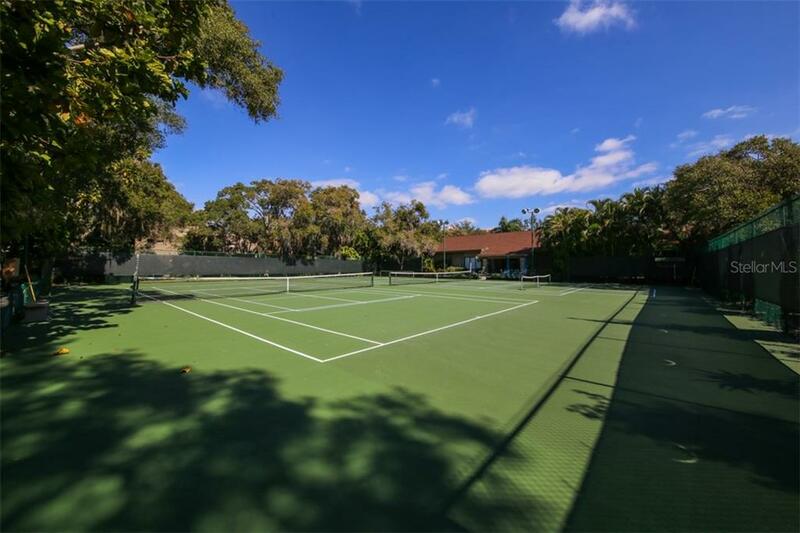 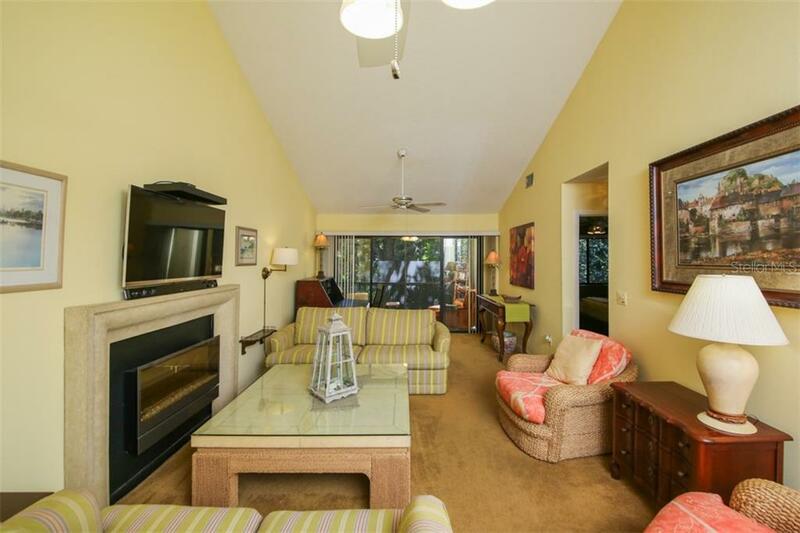 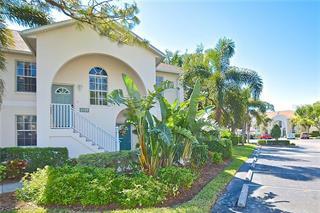 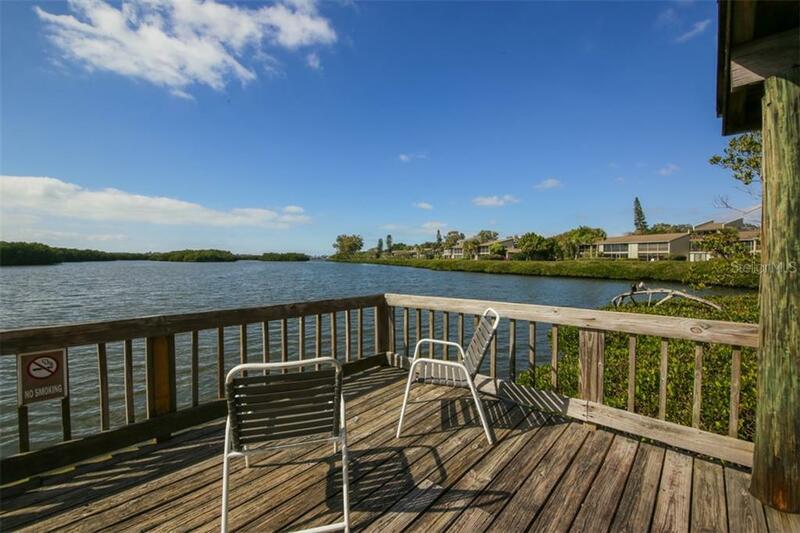 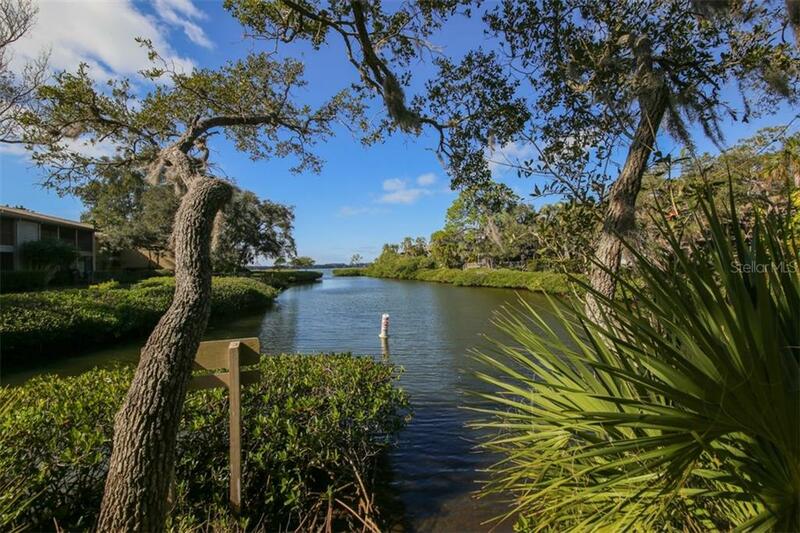 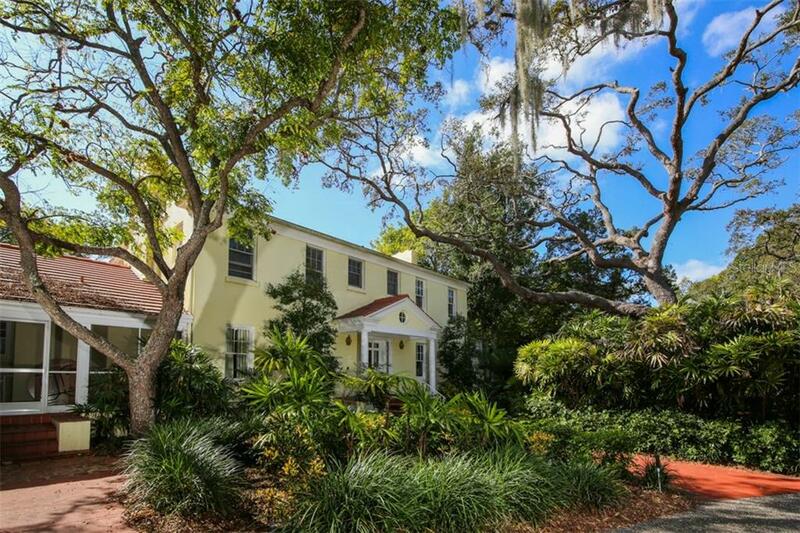 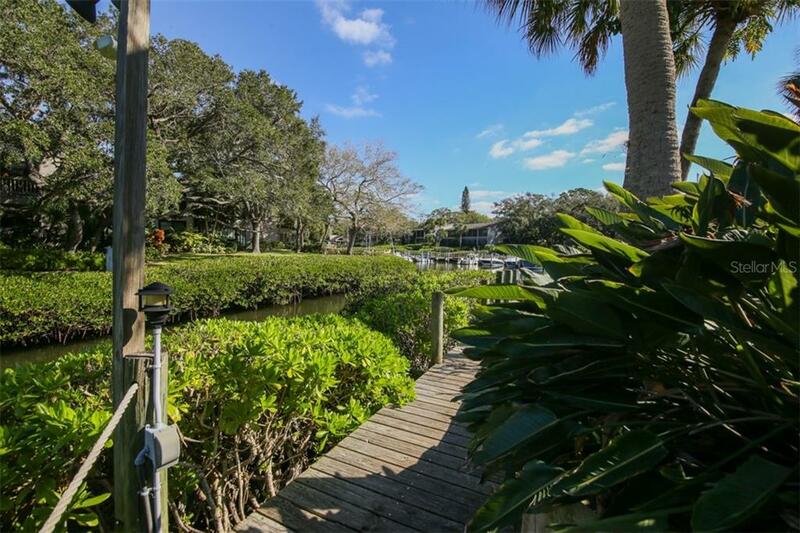 This sought after west of trail waterfront community sits on 75 lush acres of Little Sarasota Bay. 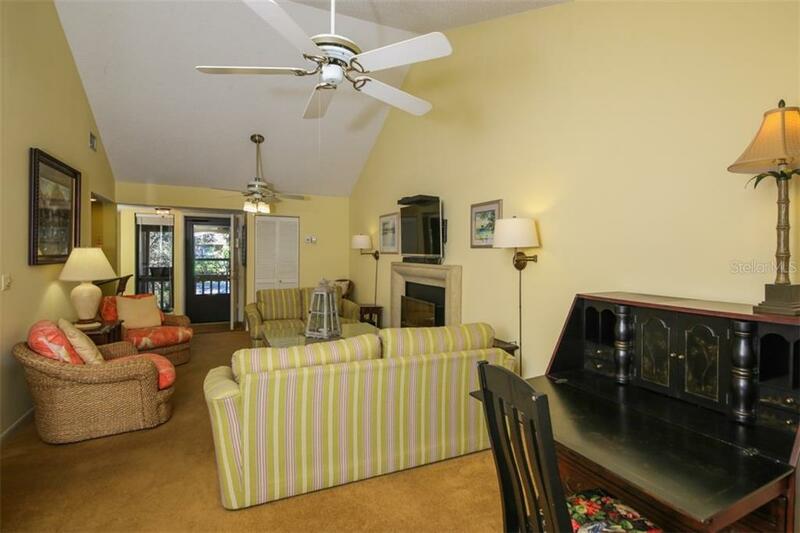 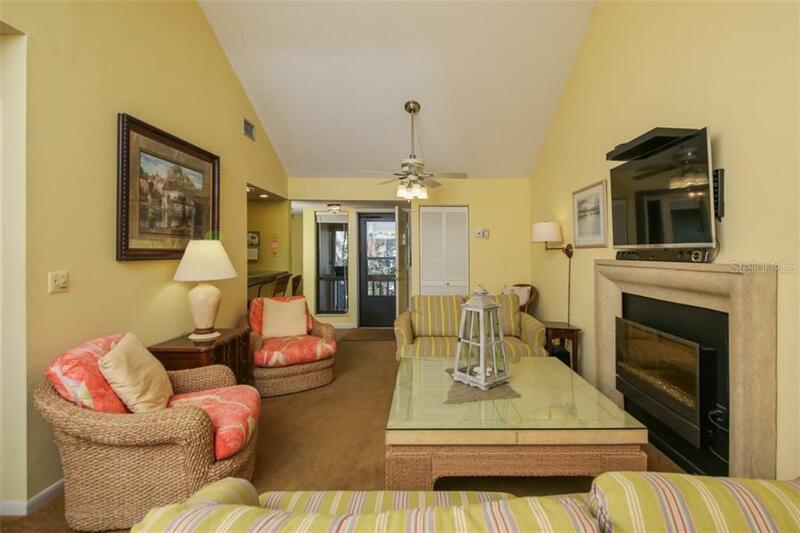 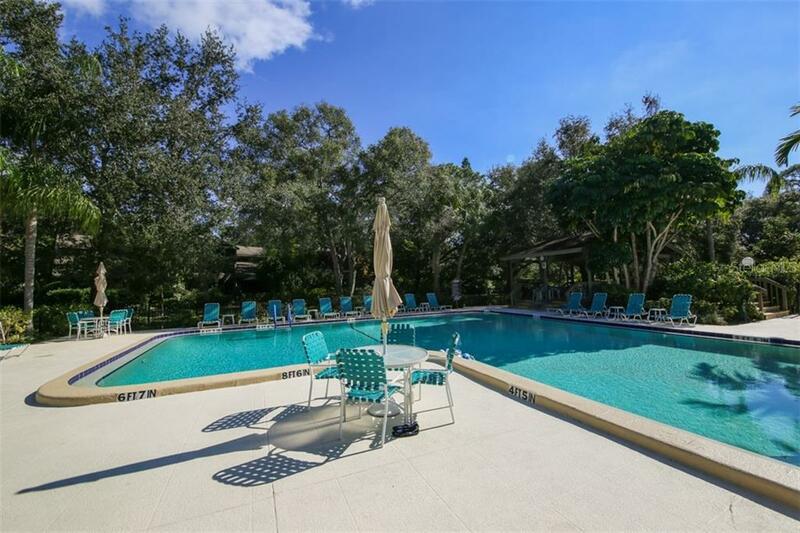 There are 6 heated pools, spa, 3 recreational buildings, exercise facility, tennis courts and miles of scenic walkways. 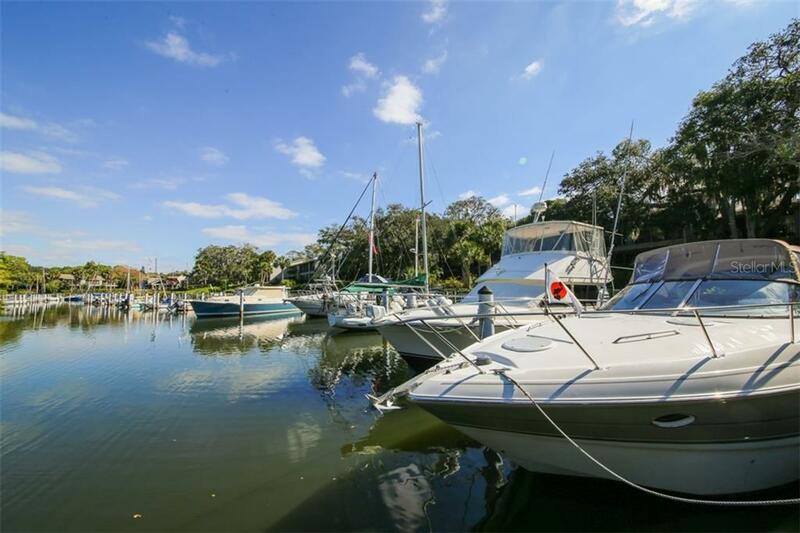 For boaters the private harbor features 20 ft - 40 ft slips and additional area for canoe and kayak storage. 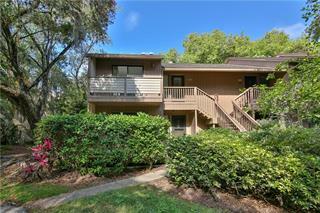 The community has over 37 active committees so getting to know your neighbors and being involved is easy and carefree.